Hello, and welcome to my E-portfolio. 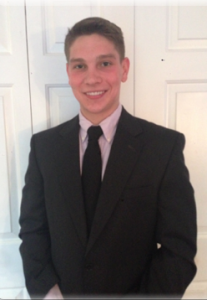 My name is Kyle Domsohn and I am a current student in the Fox Business school at Temple University. I am currently pursuing a major in Management Information Systems and searching for an internship or job opportunity in the IT field. Please check out my E-portfolio to view my career goals, academic history, interests, hobbies, and more. Thanks! Please contact me for any other information at kdomsohn@temple.edu!